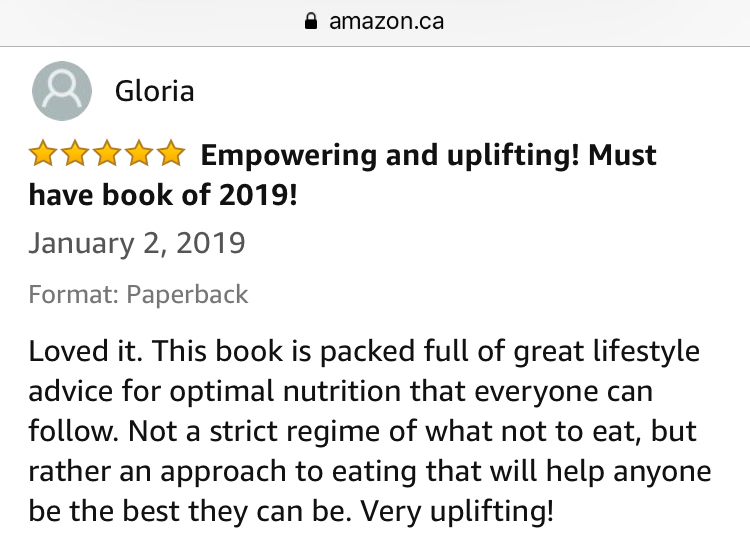 Get Empowered To Be The Best Version of Yourself Via Diet and Mind. 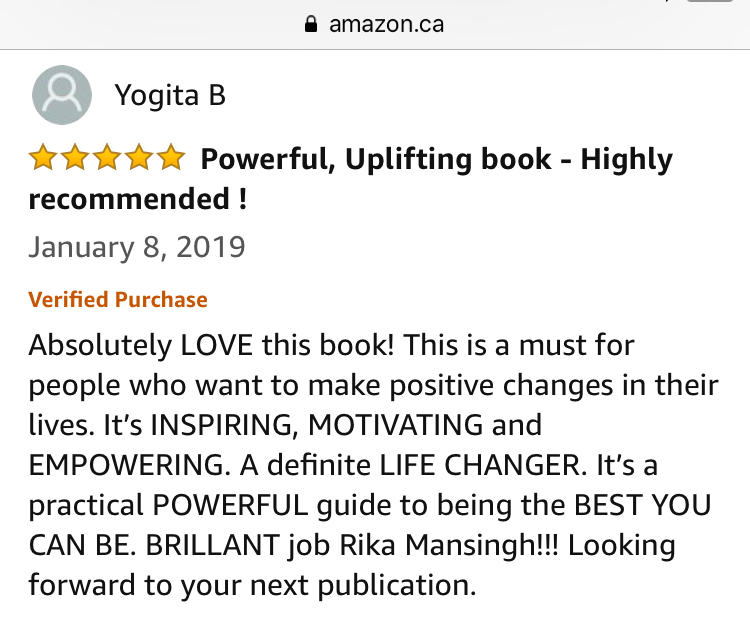 Want to feel empowered to become the best version of yourself? Congratulations on getting here! Let your journey to wellness begin by exploring the powerful link between your diet and your mind. We are all special and unique with different health goals and needs. There is no one-size fits all approach. It is ideal to consult with a Registered Dietitian to help work out a plan that’s best suited to meet your individualized nutritional requirements, taking into account your patterns of eating, lifestyle, activity levels, health conditions and medication. Intervention by a Registered Dietitian can lead to reduced nutrition-related side effects of medication, improved cognition and mood and enhanced well-being. 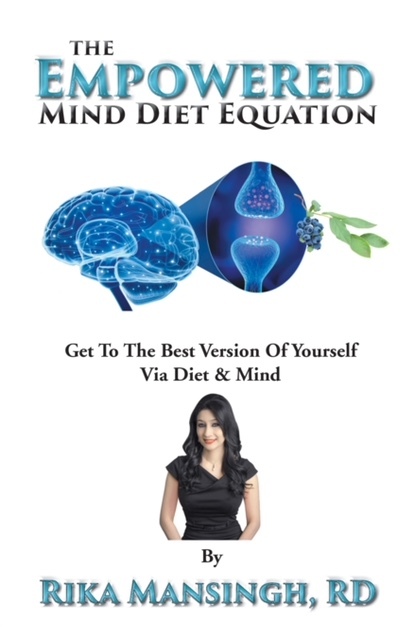 The Empowered Mind Diet Equation by Rika Mansingh is an innovative and powerful guide to help you gain valuable insights into your mind and diet. The book is available via Ingram to 39,000 booksellers in Canada, USA. It is also available internationally at Chapters-Indigo, Barnes & Noble and other independent bookstores as well as online on Amazon.com, chapters.indigo.ca, Kindle and Kobo eBooks. Learn more. Book is available in softcover, hardcover & digital formats. 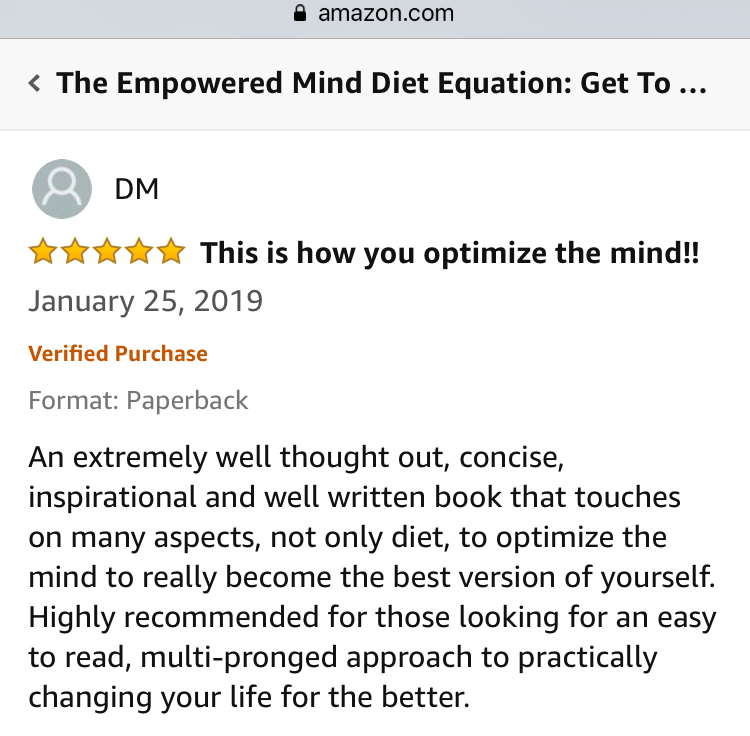 The audio version of The Empowered Mind Diet Equation, narrated by Rika, is now available on Audible.com, Amazon.com and iTunes. Words cannot express how much Rika has helped me. 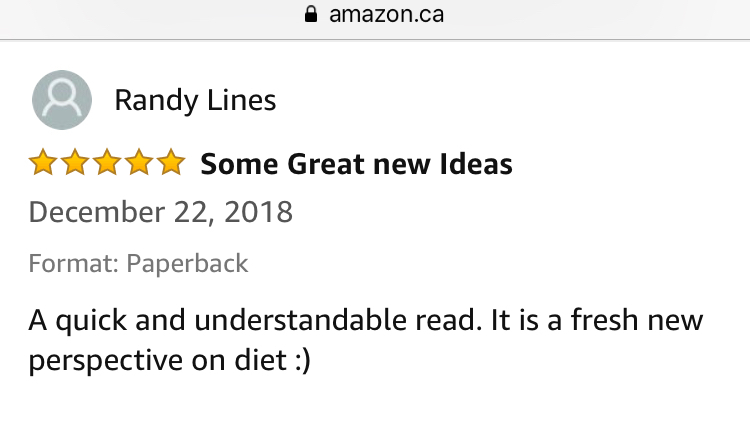 Her knowledge and personal approach to advise and educate me on not only a healthy diet, but her ability to be so specific to me as an individual, is just amazing. After just a short while on the advice Rika gave me to alter my diet, I am already feeling better.